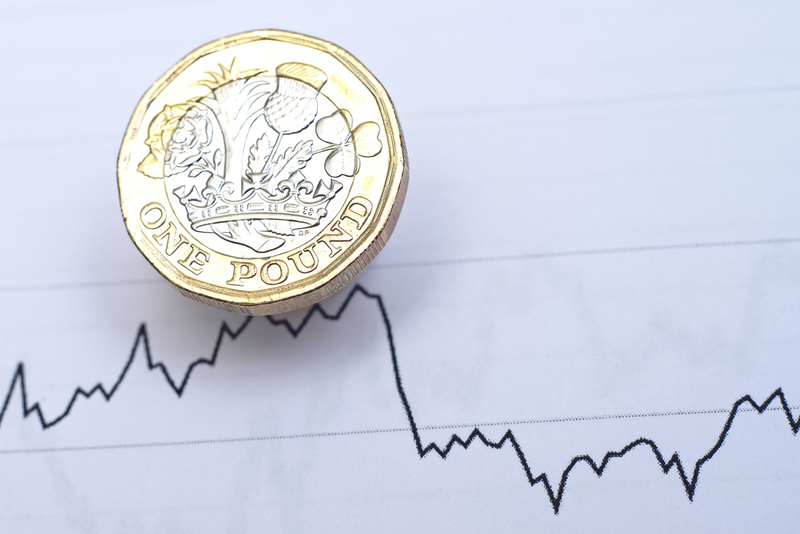 Britain’s economy kept up healthy momentum during the third quarter, but this may prove a high watermark ahead of Brexit, official figures showed this morning. Gross domestic product in the three months to September was 0.6 percent higher than in the previous quarter, matching the consensus forecast in a poll of economists, figures from the Office for National Statistics (ONS) showed. Still, this morning’s data is likely to reassure the Bank of England, which last week forecast quarterly growth of 0.6 percent over the third quarter but a slowdown to 0.3 percent in the final quarter of the year. They now say a 75% chance of a Brexit deal being agreed in November.